If Jhumpa Lahiri had not been so celebrated already as a fiction writer par excellence, this book from her would be a decent offering in English and perhaps a remarkable one written in Italian by a non-native speaker of the language. 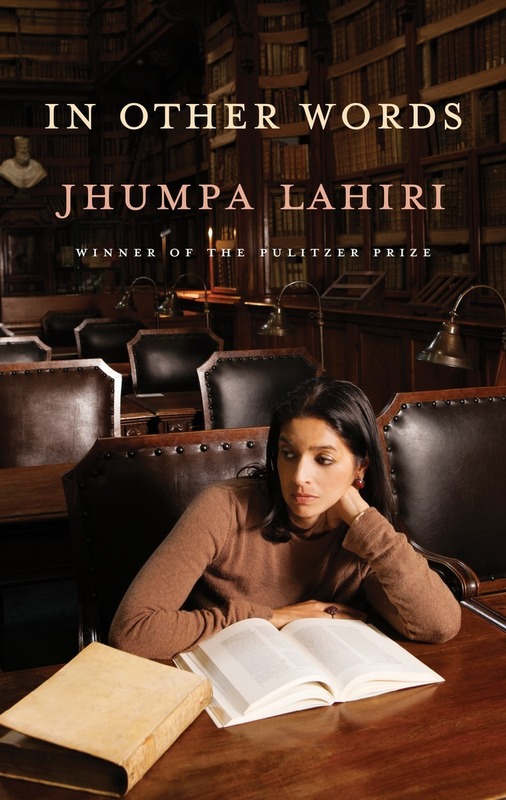 Everything in the book In Other Words written by Jhumpa Lahiri is written in Italian, with translations in English on the adjacent page, by Ann Goldstein. And even before I open the book, I am intrigued. 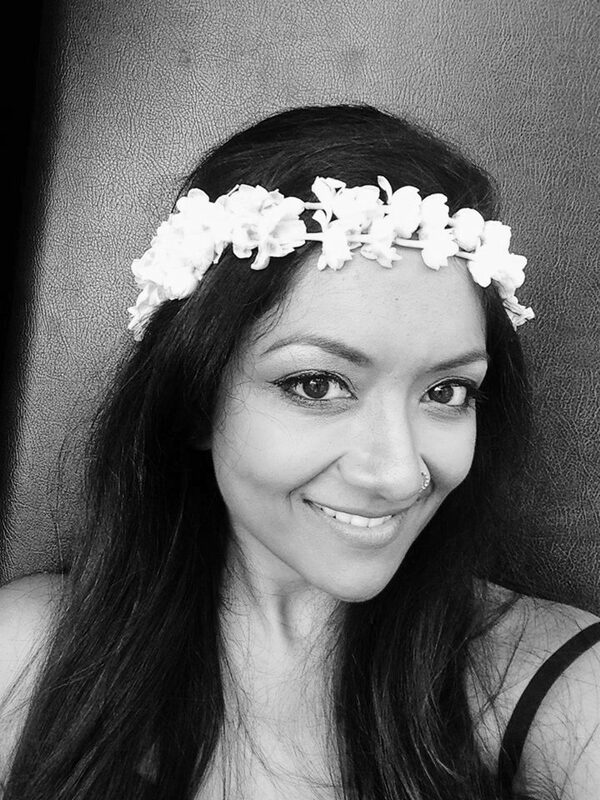 I am about to read Jhumpa Lahiri in translation. How much would be lost in translation? And how much transmitted? And why was the title of the book not in Italian? The more I thought about it, the more it troubled me, why would a book in Italian not have the title in Italian? The answer is perhaps that the book was imagined as a translation of her from Italian into English versus simply a work in Italian that would and could stand on its own.